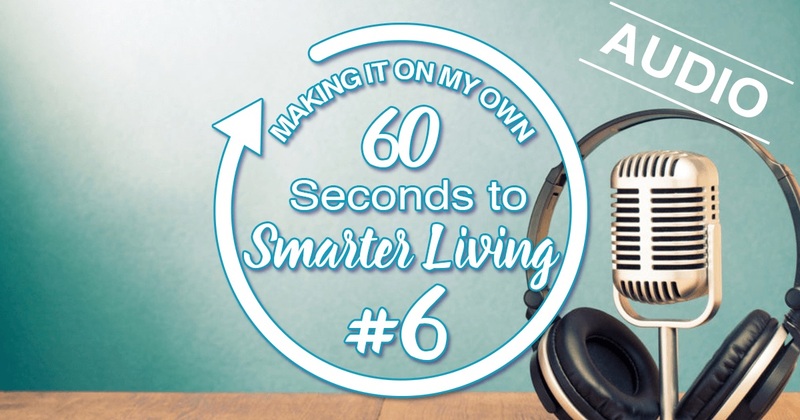 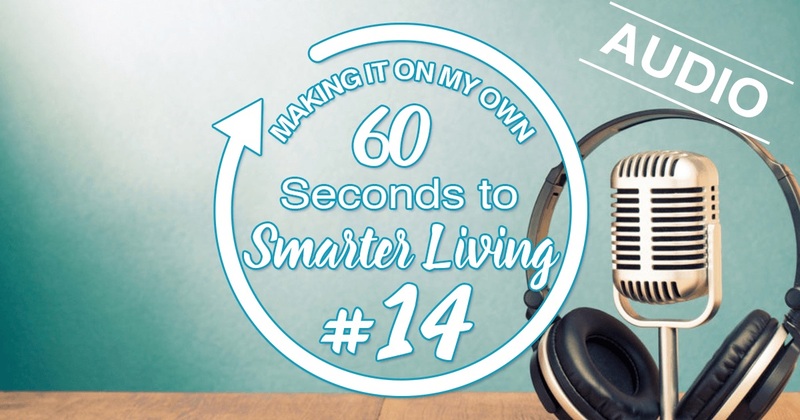 60 Seconds to Smarter Living is an audio series by Yvonne Godfrey, author of ‘Making it on My Own’ – 52 Smart ways to smash it in the real world. These 60 second audios will help you gain wisdom to live your smartest life. You can have, do or become whatever you want.